Whiskey Acres Distilling Co. in DeKalb produces around 70,000 to 75,000 bottles each year. McLean County has some of the most productive farmland in the country. 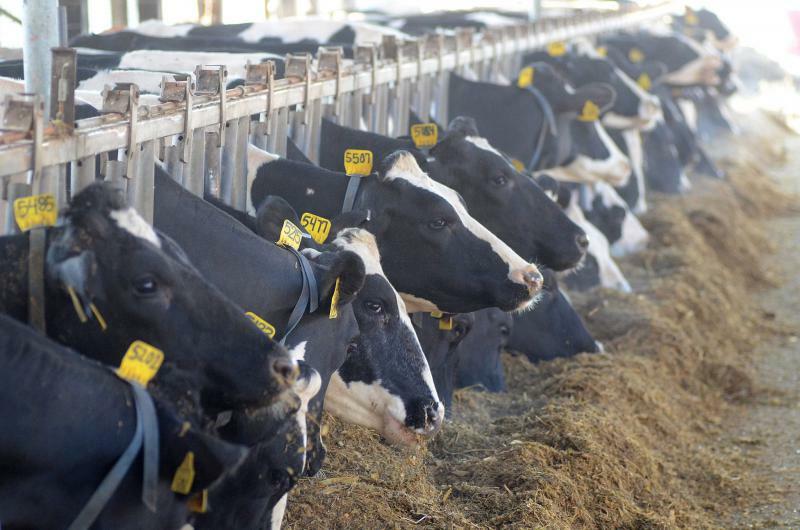 As its farmers look to the future, should they be looking beyond corn and soybeans to something a bit more flavorful? 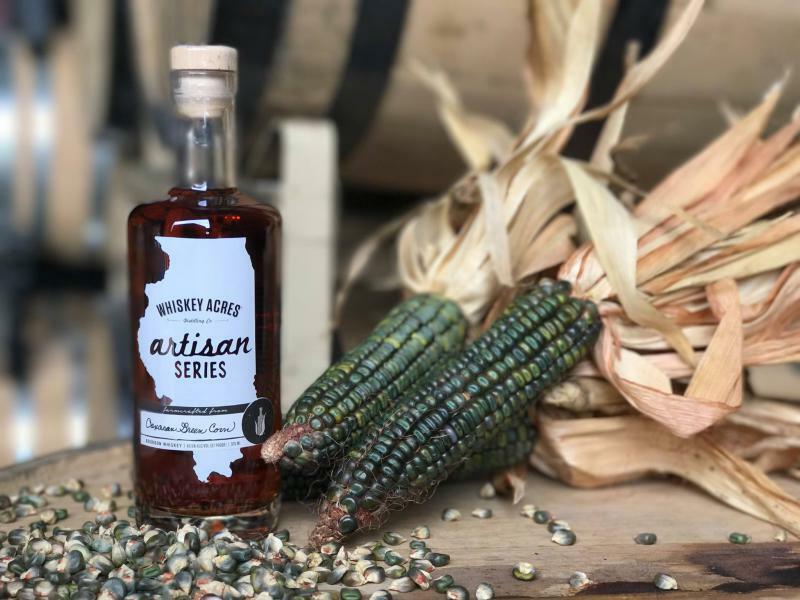 A notable craft whiskey maker from DeKalb will be in Normal on Wednesday to speak at the Illinois Farm Bureau’s Farm Income and Innovations Conference. Whiskey Acres is notable because it’s “seed to spirit,” meaning that the fifth-generation family farm runs the entire process—from planting the seed to mashing to distilling to bottling. That vertical integration helps to reduce costs, said Walter, though taxes remain high for distilleries. “We’re one of the very few distilleries in the U.S. who can say they control the entire process,” Walter said during GLT’s Sound Ideas. Whiskey Acres opened in 2014. It’s a craft distillery, producing between 70,000 and 75,000 bottles each year. “We do produce a fair bit of hooch,” Walter said. “There's great room for growth and volume,” Walter said. See the full schedule for the Illinois Farm Bureau conference. An excerpt of GLT's interview with whiskey maker Jamie Walters. GLT's full interview with whiskey maker Jamie Walter. The new Destihl Brewery in northeast Normal has put Bloomington-Normal on the craft beer map. But another smaller but growing brewery is taking off across town—inspired in part by Destihl’s success.